If you live in Thousand Oaks, you are the envy of many people. Living close enough to Los Angeles to enjoy what it has to offer, but far enough away that you can escape the hectic city life is something that many people dream of, and you are living it. With miles of stunning coastline and the Santa Monica Mountains National Recreation Area, Thousand Oaks is a fabulous place to live. Just 45 minutes from downtown Los Angeles, with incredibly fun things nearby such as: Disneyland, the Getty Museum, Six Flags, Universal Studios, and more, Thousand Oaks is dreamy and a highly desirable location. One of the many benefits of living in or near Thousand Oaks, California, is the beautiful weather. Though you may occasionally miss the winter chill or fall breeze, having consistently perfect weather definitely has its perks. One of those perks definitely has to be that almost every day is pool weather. Despite the parks and rec programs, walking trails, shopping malls, and sports programs, the best way to spend a beautiful day is always in the pool. And the best way to avoid the crowds is to enjoy your own backyard swimming pool. Whether you have kids and want to keep them closer to home or don’t have kids and want to avoid a crowded public pool, there is nothing like relaxing in the pool in your own backyard. Unfortunately even when you have a pool, it doesn’t always look very inviting. After a while, stains may appear in your pool, making the cool water look a bit unappealing. These stains occur naturally and are hard to get rid of, even by acid washing. Other times, the feel of the pool begins to change. 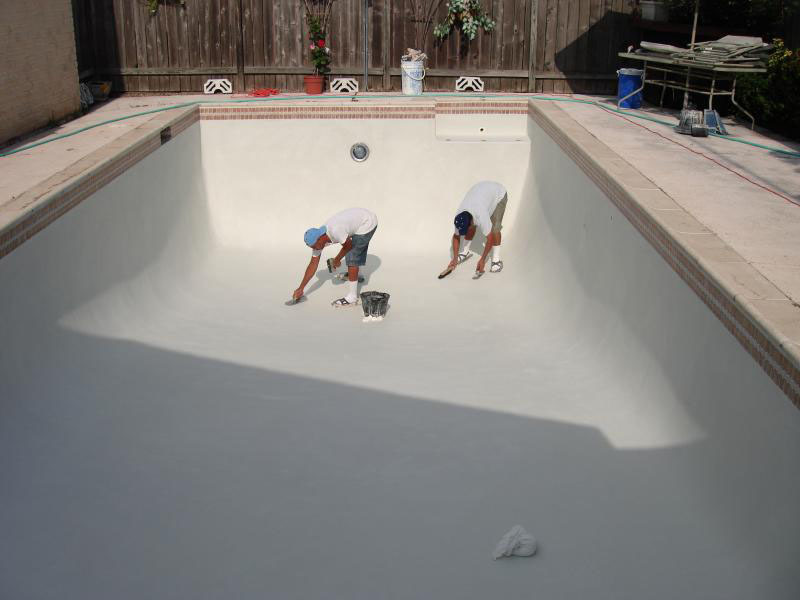 If the current plaster of your pool is not clean and soft, it may not be as fun to swim in. Even worse is when the structure of the pool has been compromised. 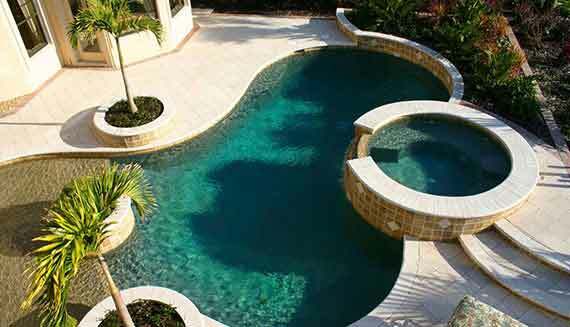 Older, unplastered pools can sometimes be lined with porous materials like concrete or cinder blocks which will absorb water and leak. 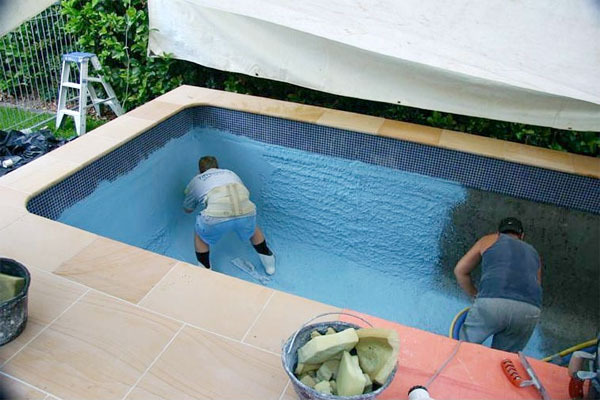 Applying plaster to those pools will prevent further leaks and improve the overall look of your pool. 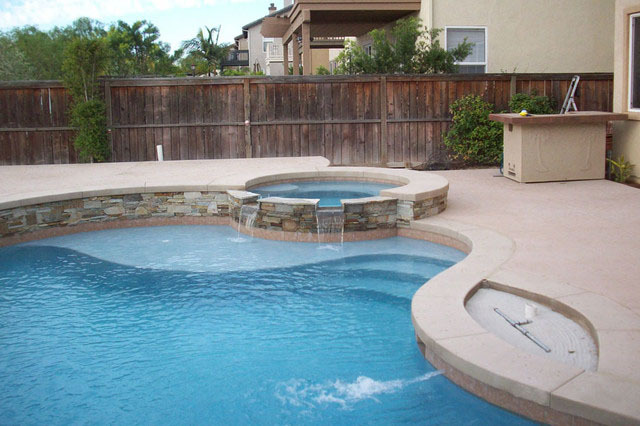 Valley Pool Plaster is a friendly Thousand Oaks pool plastering company owned by Eric Stanton. 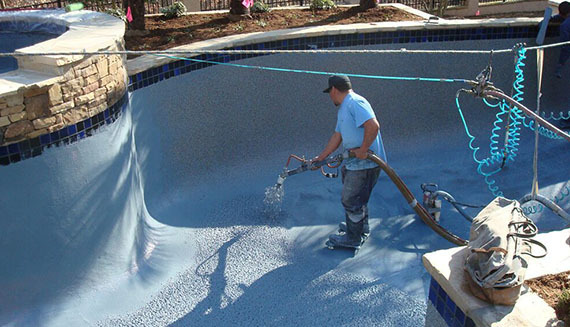 They are driven to provide professional service to anyone looking to have their pool replastered. All of their work is backed by warranties to help you rest easy that your pool is in good hands. 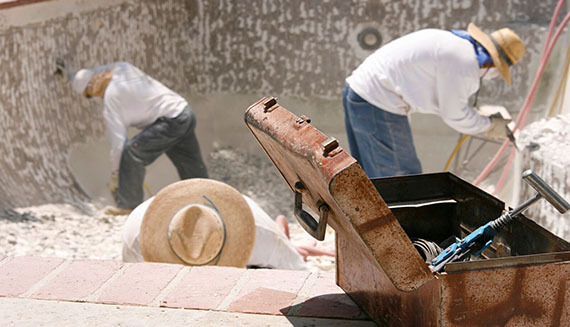 Additionally, Valley Pool Plaster is a socially responsible company that takes care of its friends and neighbors. They actively support the Beagle Freedom Project, located in Valley Village, which works to help animals in needs and find them good homes. They are also conscious of the needs of their employees, making sure no one is ever left behind. 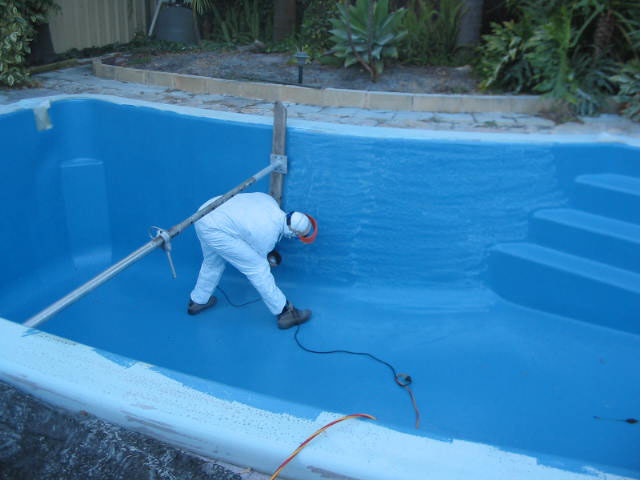 If you are looking to get pool plastering in Thousand Oaks it is important to know the process. Water will normally be drained to the street but the team will work with you to make sure everything is done to your liking so if you would rather the water be drained to the lawn or another part of the yard, it could be arranged. This process can be done in just a day, even if you are not home!. This process will require a lot of tools, including jackhammers and pneumatic tools. Even so, the Valley Pool Plaster Team will work hard to make sure that everything is covered and your lawn is protected. That being said, it may still be a good idea to move furniture and patio decorations to another location while this process is happening, just to be safe. The chipping process can be done in about a day, usually, the day after the pool is drained. Day three of the process will be devoted to any tile work you would like in your pool. Whether you want red tiles to match the red brick roofs, green to match the rolling hills, white to match the nearby mountain ranges, blue to match the ocean not too far away, or all of the above, the tile and masonry experts can help you make your pool dreams come true. At this point, you will also finalize your design plan and make sure the team knows if there are any special design requests you have. The Valley Pool Plaster team will inspect the rest of the pool and make sure the plumbing of your pool is in good shape. Once that has been done, the plastering begins. The material of your choice will be applied by workers over the course of one to two days, making sure that all surfaces are clean and smooth. Once that process is completed, it is time to refill the pool, which can take a while depending on the size of your pool. Though the pool may look ready for swimming, it is important to go through the start-up process before diving in. 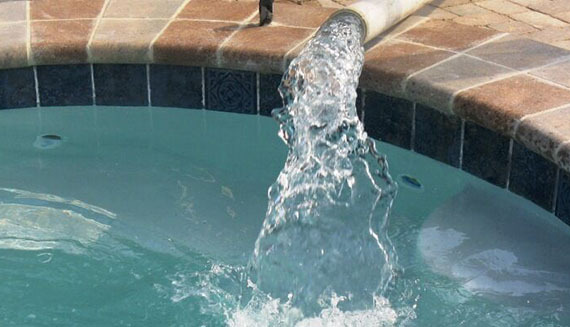 This process includes thoroughly testing the water, brushing the pool to get rid of excess plaster, and running the filter continuously for at least 72 hours. This can be the hardest part of the process, patience-wise, because the pool is right there and looks ready to go. But it is an important step and cannot be skipped. And that’s it! You have a beautiful pool that looks just like new. The sides will be clean and beautifully smooth and your tile will be customized to your liking. If there are any problems, the Valley Pool Plaster team will not rest until everything is up to the proper standards. 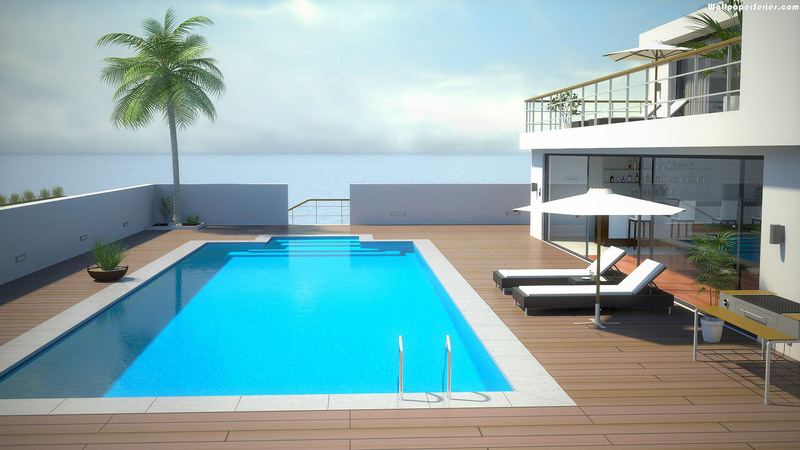 You will have a pool that not only looks like new but will be sure to be structurally safe and feel silky smooth. There is nothing like getting into the pool after a long commute home or a scorching hot summer day. If the look or feel of your pool is keeping you from enjoying it, do something about it now. Whether you have inherited an ugly pool or just looking to revamp your older one, Valley Pool Plaster is the place to get it done. They serve areas throughout the Conejo Valley including Thousand Oaks and will work very hard to make sure that every request is answered swiftly and professionally. 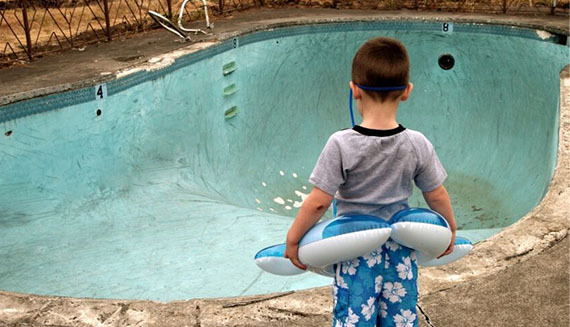 Quit living with a pool that looks or feels unswimmable and reach out today for a free consultation and estimate.